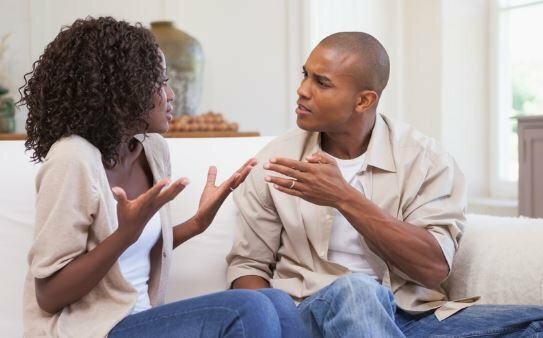 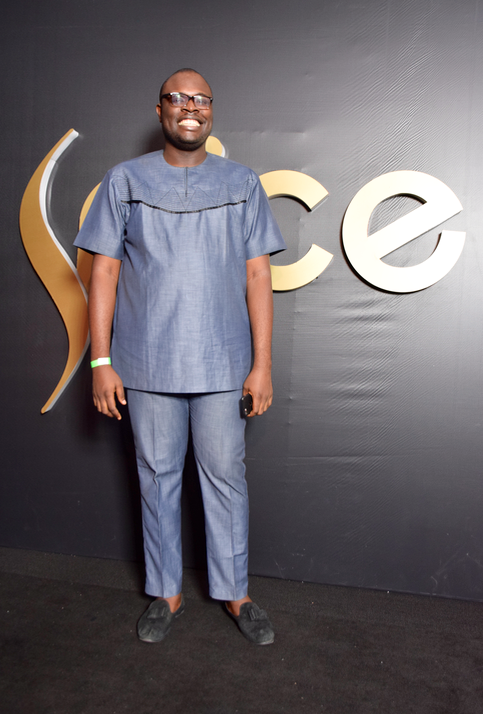 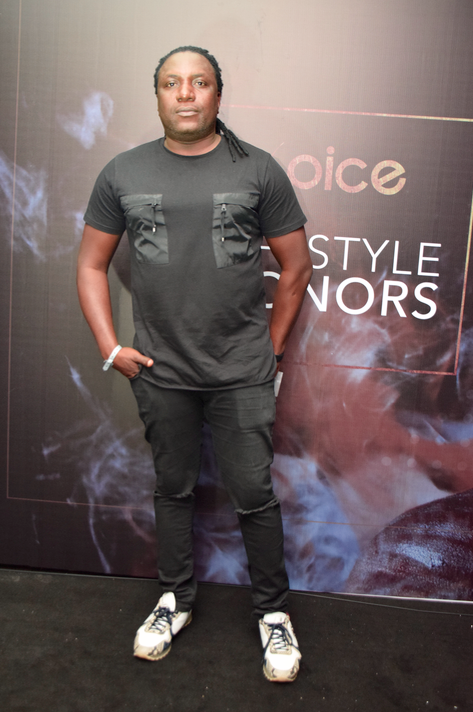 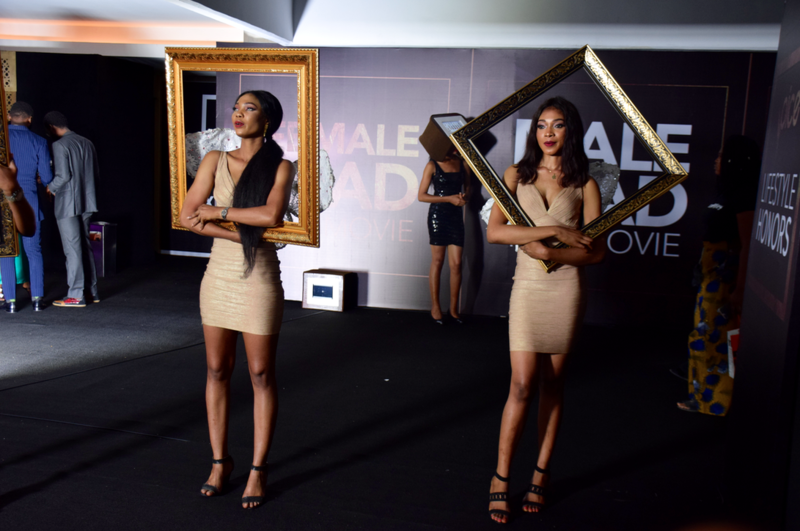 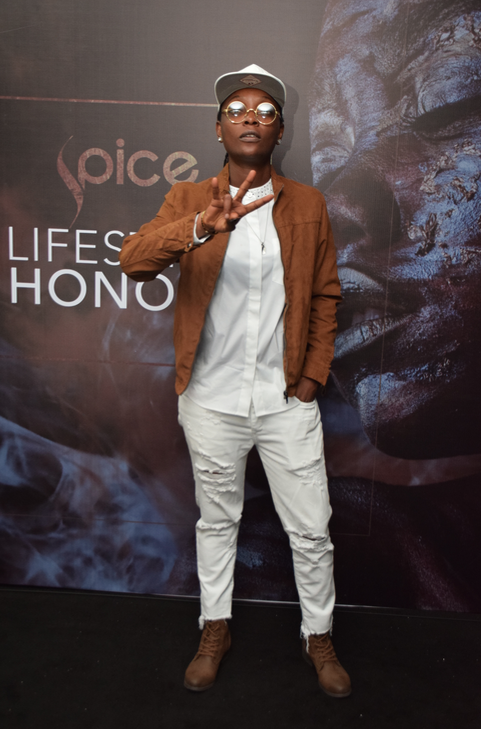 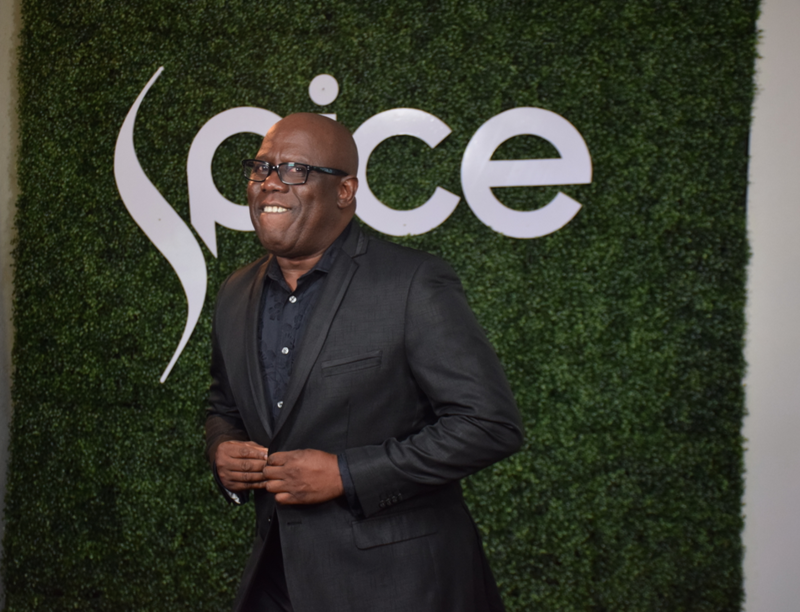 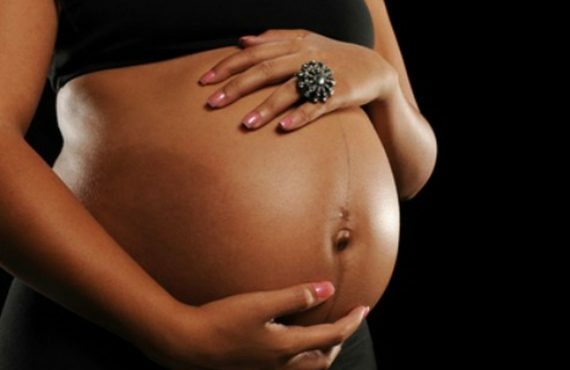 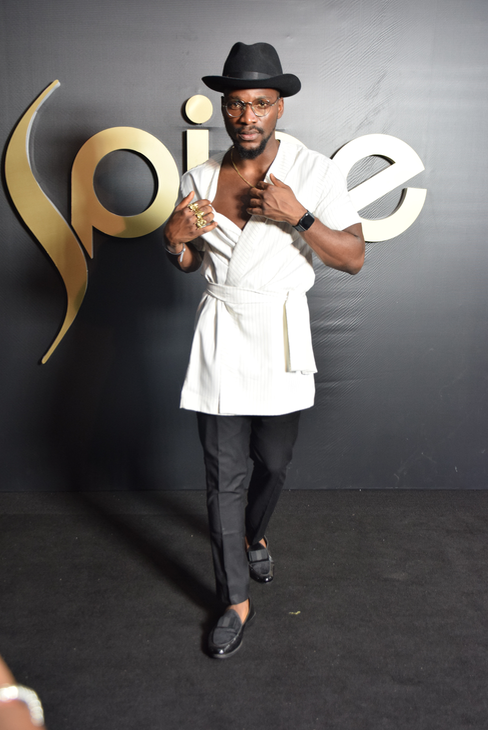 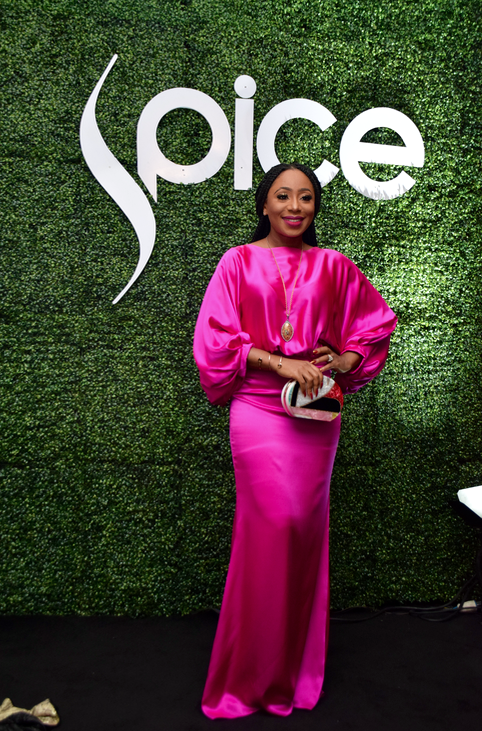 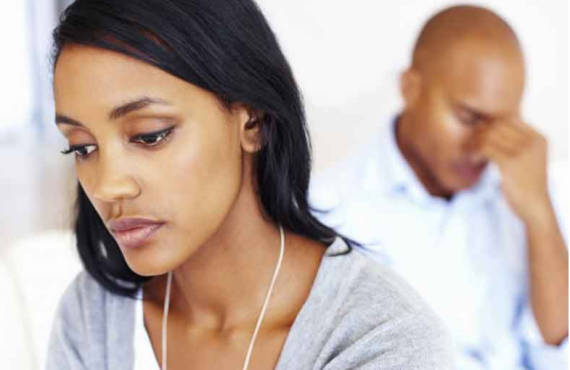 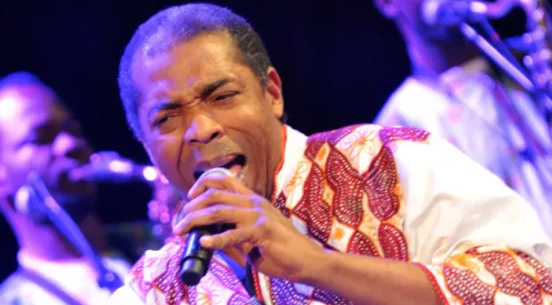 The maiden edition of Spice Lifestyle Honors held on Wednesday at Eko Convention Centre, Lagos. 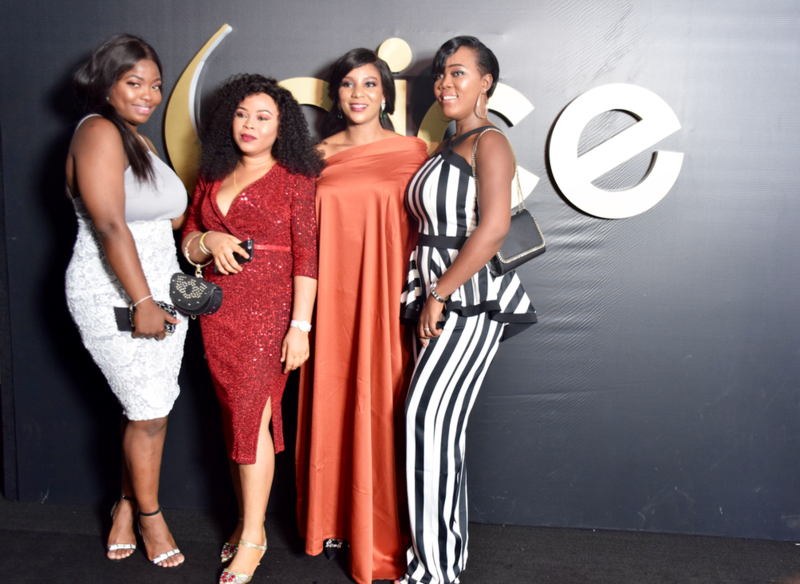 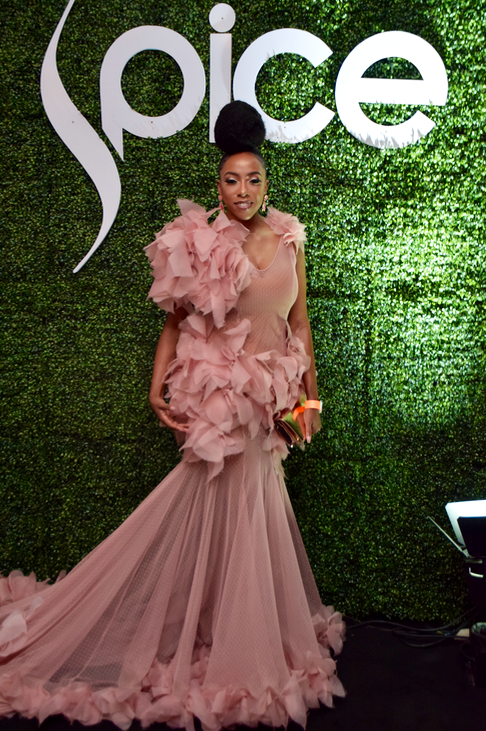 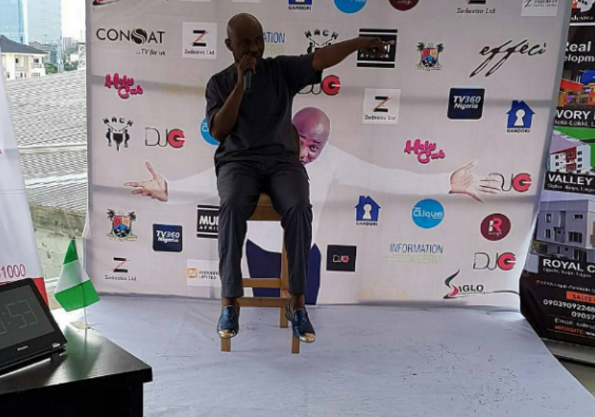 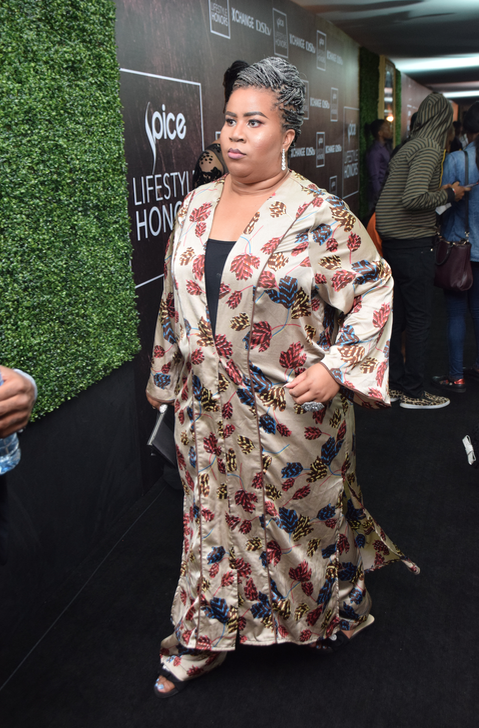 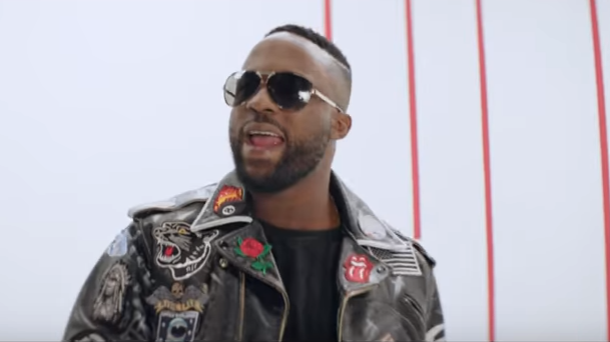 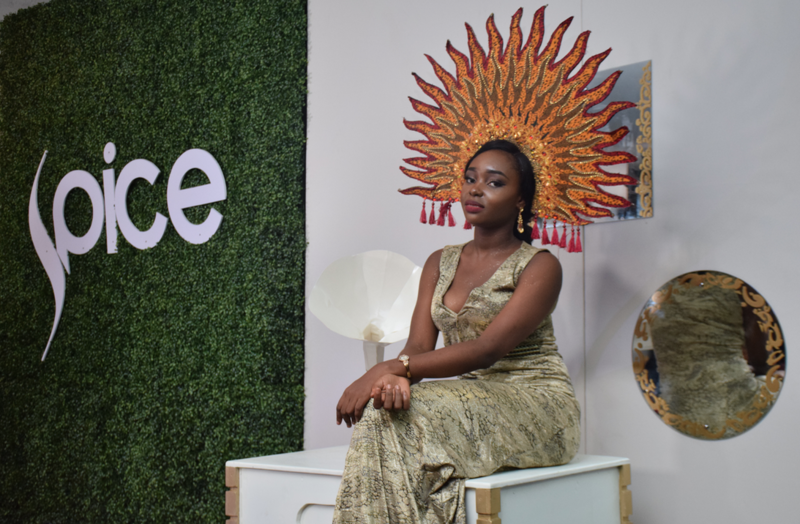 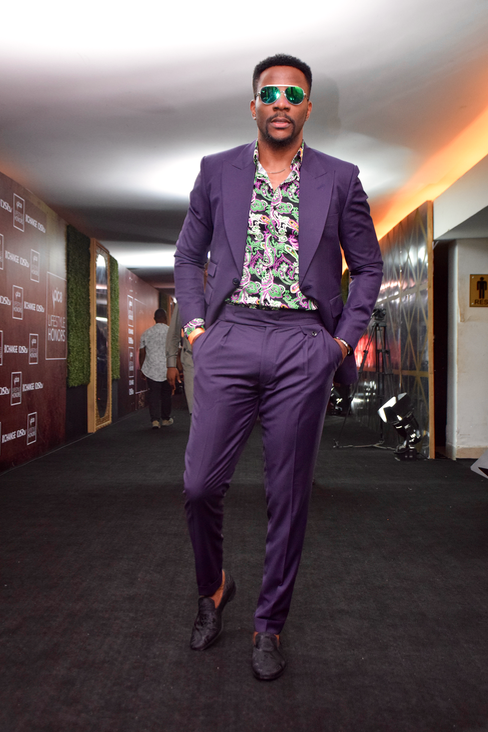 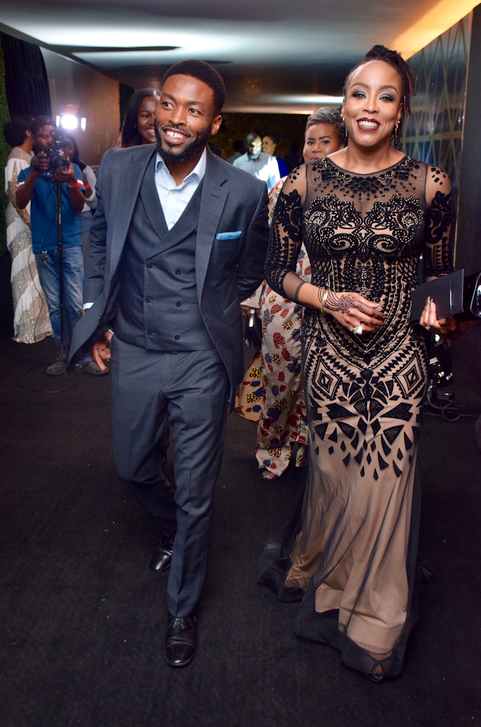 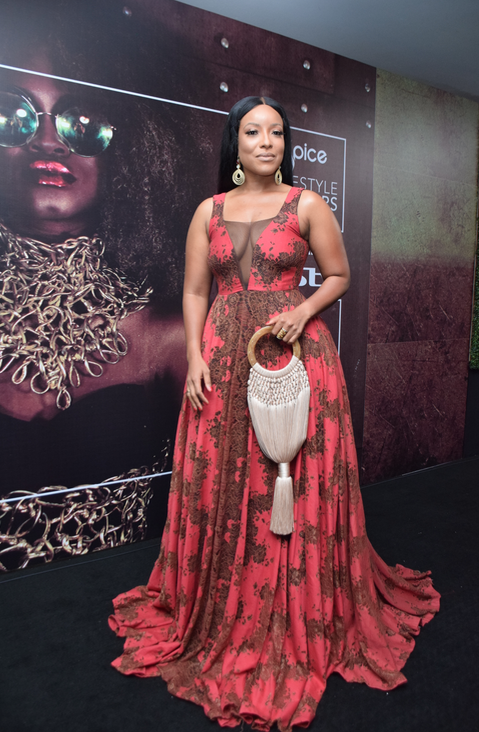 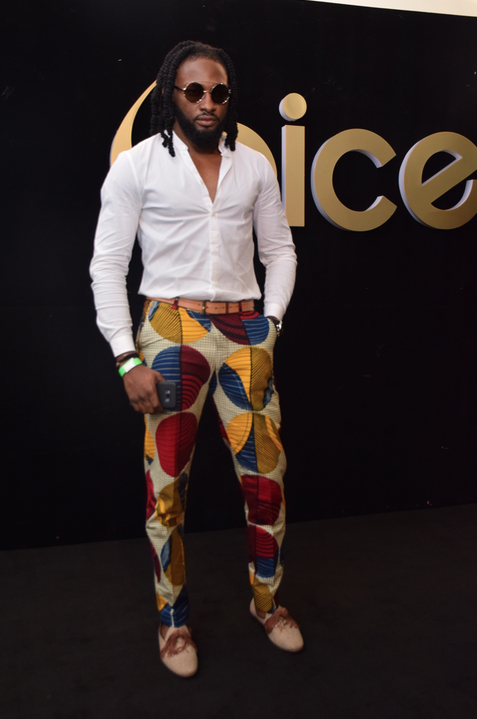 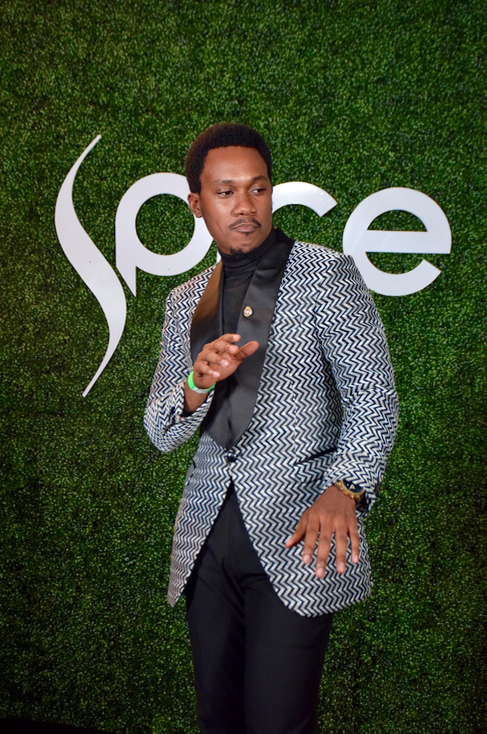 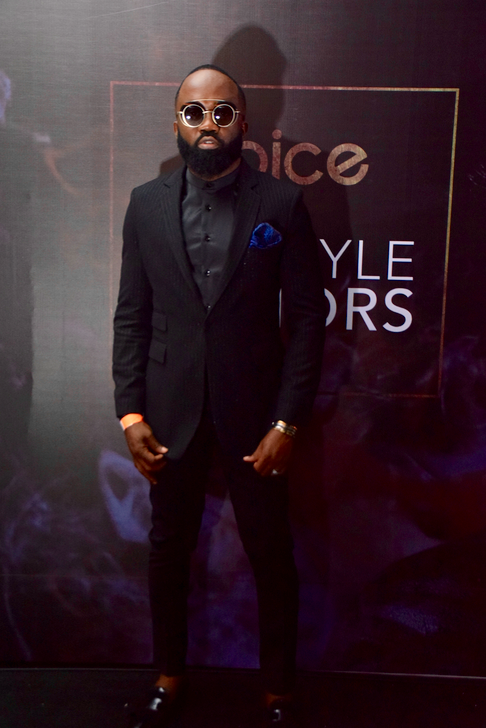 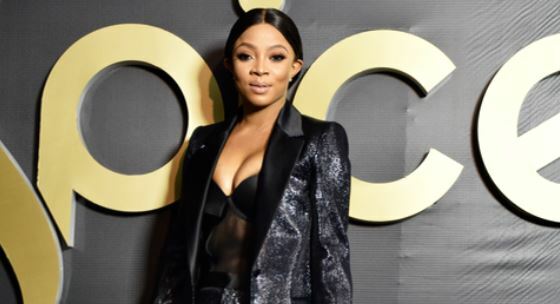 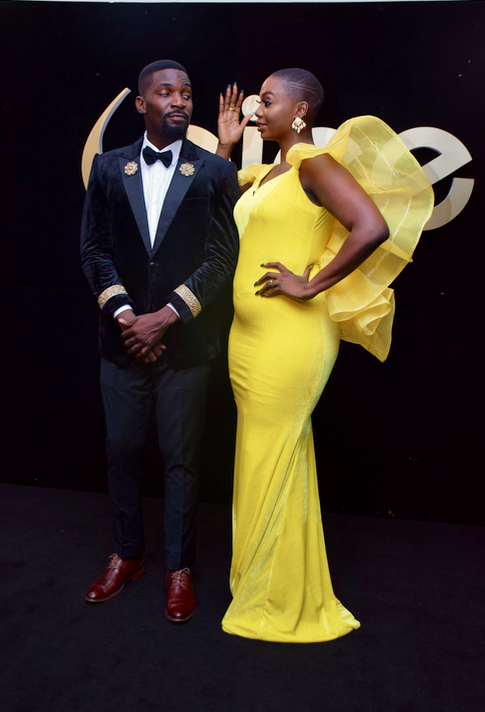 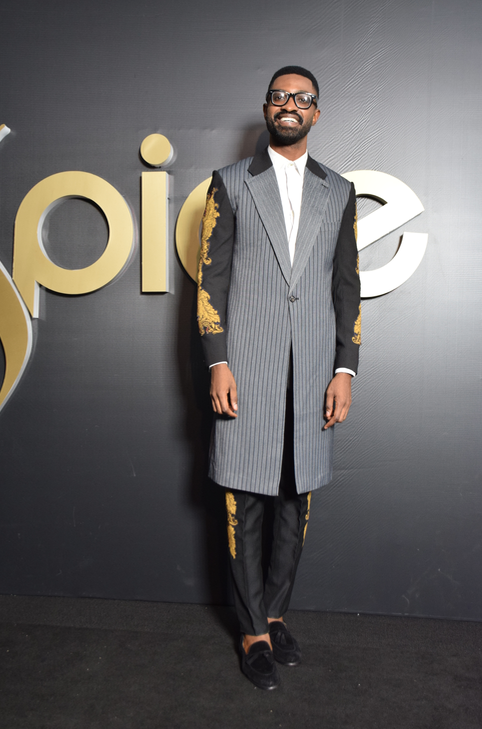 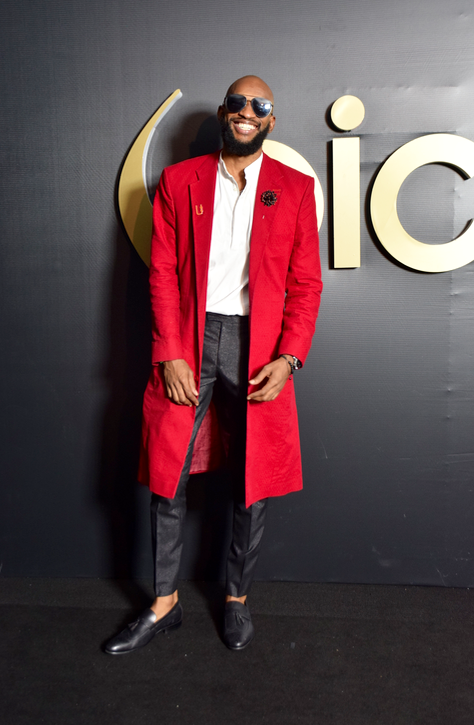 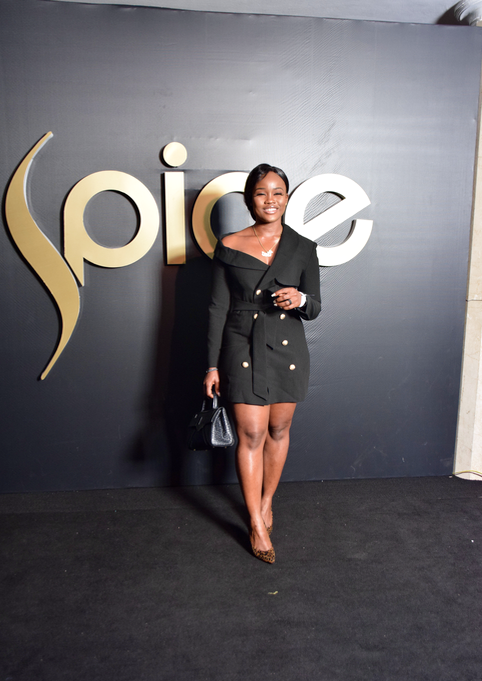 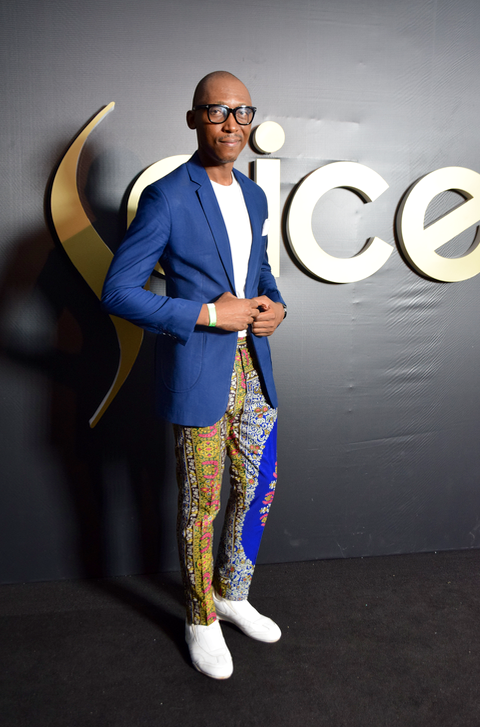 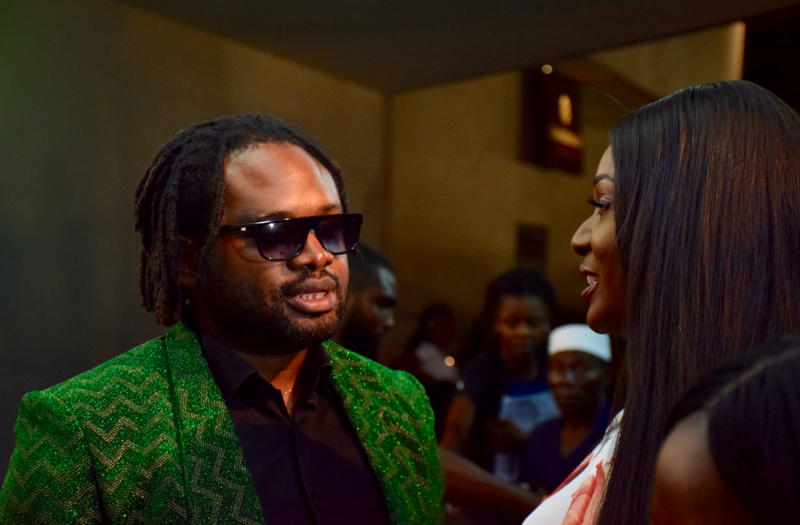 According to the organisers, Spice TV, the event paid homage to African fashion icons and brands while honouring the best within the fashion and lifestyle space on the continent. 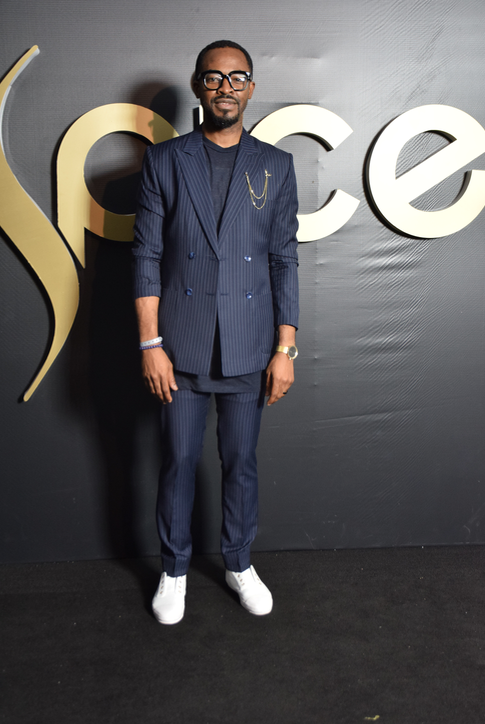 Some of the designers who showcased their work on the runway were Lanre Da Silva, Deola Sagoe, Odio Mimonet, Ohimai Atafo, Gavin Rajah and David Tlale. 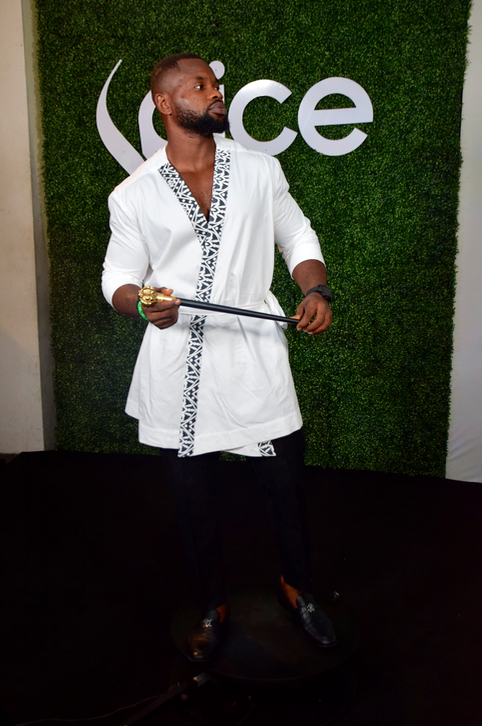 Here are pictures from the event’s black carpet.